Located in beautiful Leelanau County just minutes from downtown Traverse City. 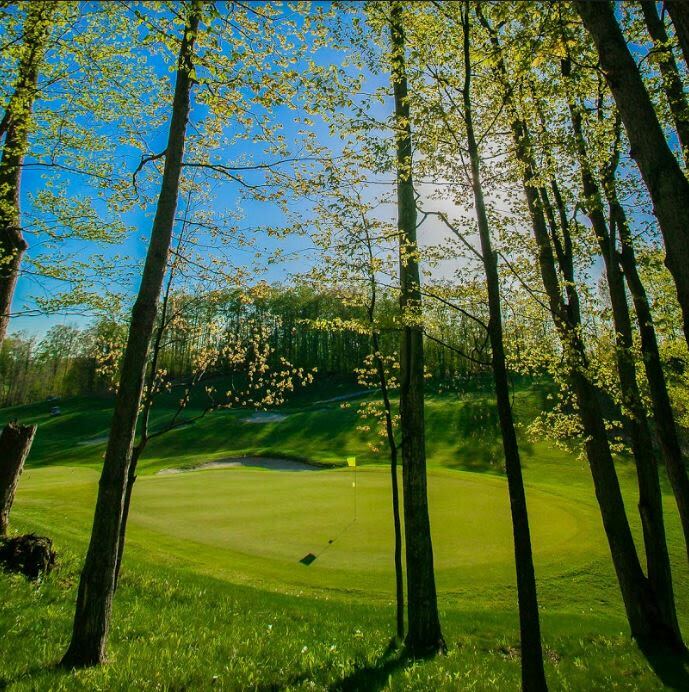 Majestic golf with dramatic views of unfiltered Leelanau County that weave throughout working cherry orchards. 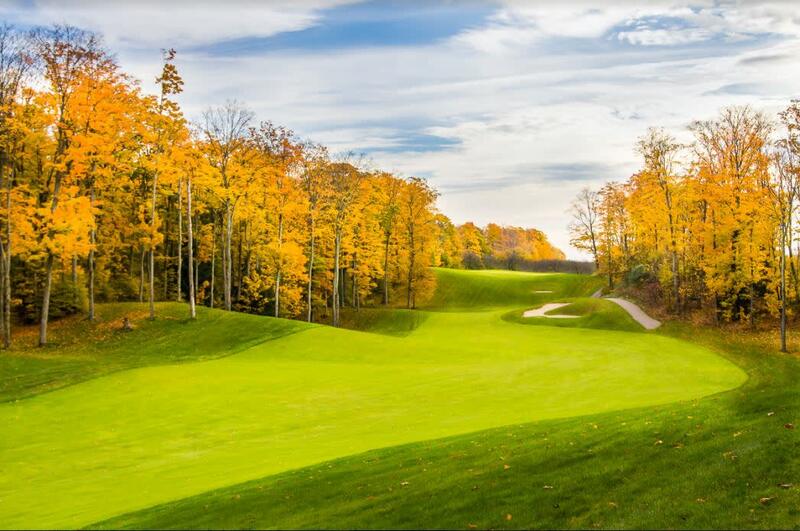 With a beautiful landscape, Bahle Farms is one of northern Michigan’s finest public golf resorts. Rolling hills, views of Suttons Bay, gorgeous terrain and fantastic greens make your golf day memorable. 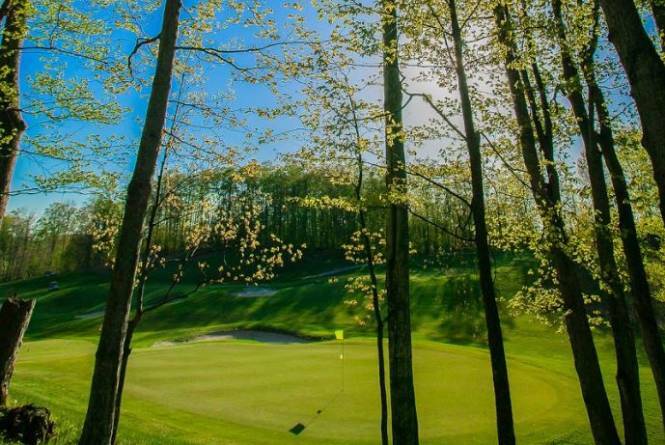 You'll see why this is the best course in Leelanau and Grand Traverse Counties.